Hey dearies! I have an ongoing local giveaway and I thought it’s not fair for my International readers. 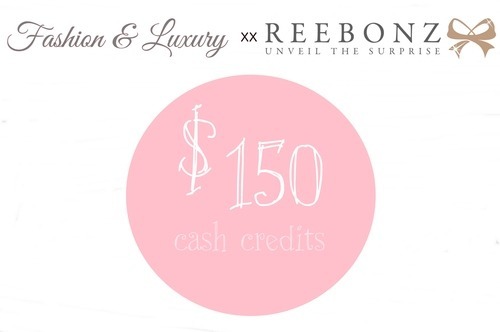 Lucky enough, Reebonz is kind enough to sponsor a giveaway open to everyone!